Summer holidays where you just lie on the beach, feet stretched out on the white sand, are a thing of the past. MERELY relaxing is boring, and for families on holiday with kids especially, an interesting, exciting and variety-packed range of activities has to feature. So it is a GREAT thing that you are contemplating the region around Flattach in Mölltal. And in the case of the region around Flattach, this is the River Möll. The Möll is not just one of the cleanest waterbodies in the country, its fish stocks really are something to behold. 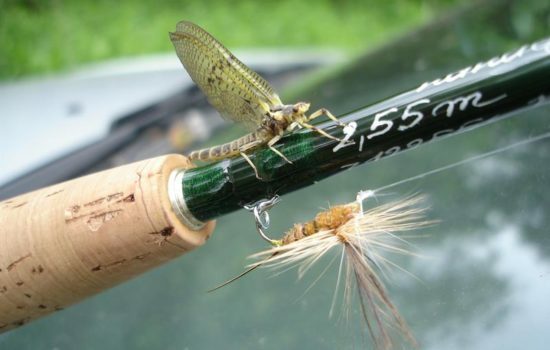 The natural stocks of river trout, brown trout, rainbow trout and char require skill and patience from you as an angler. The ‘Salmonidenwasser’, an 18 km area of fishing waters, extends from where the Gößnitzbach merges with the town of Penk. 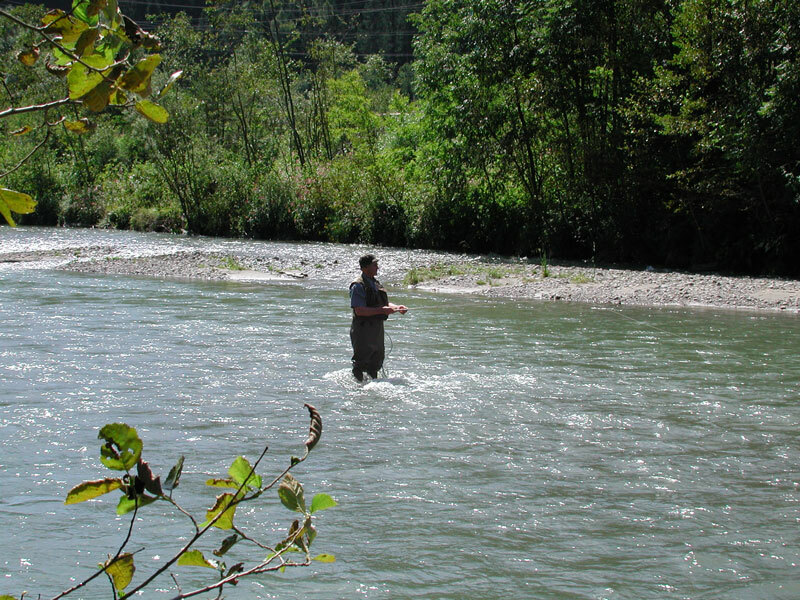 This fishing area also takes in the Möll from Matschnigbrücke to Rakowitzen-Steinwand downstream and Gössnitz reservoir to the area that merges with the Gößnitzbach. 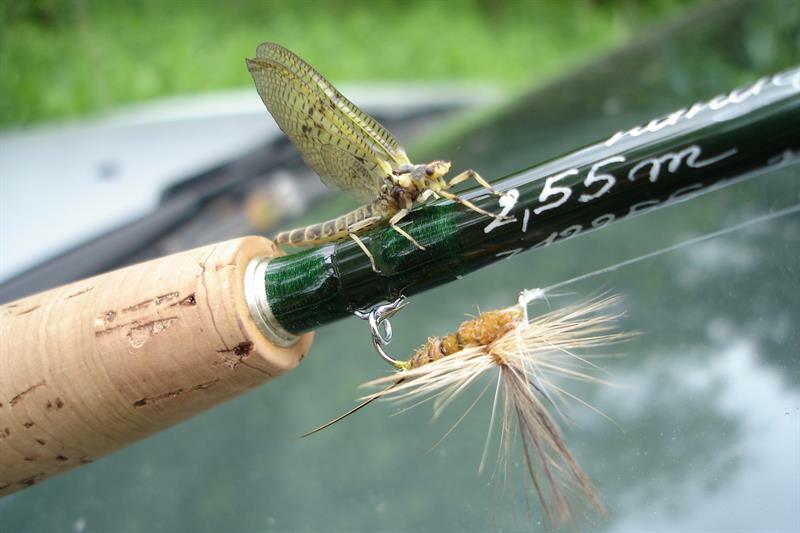 So all that’s left to say is ‘Good fishing!’’ on the Möll in and around Flattach. 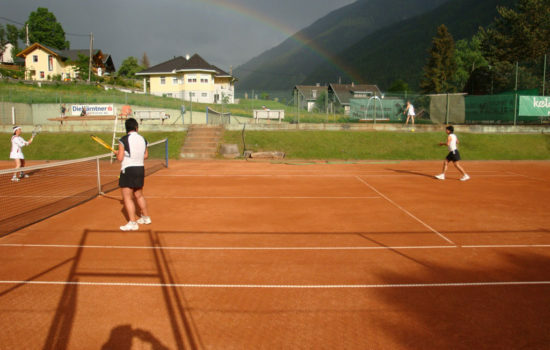 The tennis facilities in Flattach are located directly above Sporthotel Mölltal in the town of Kleindorf and are easy to get to. 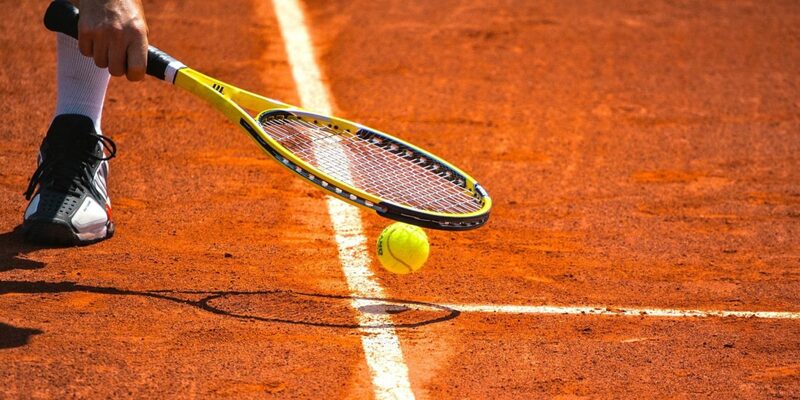 Both clay courts tempt you to get out and enjoy exciting matches and training sessions. Relax in the club-house after a match and enjoy a variety of refreshments. 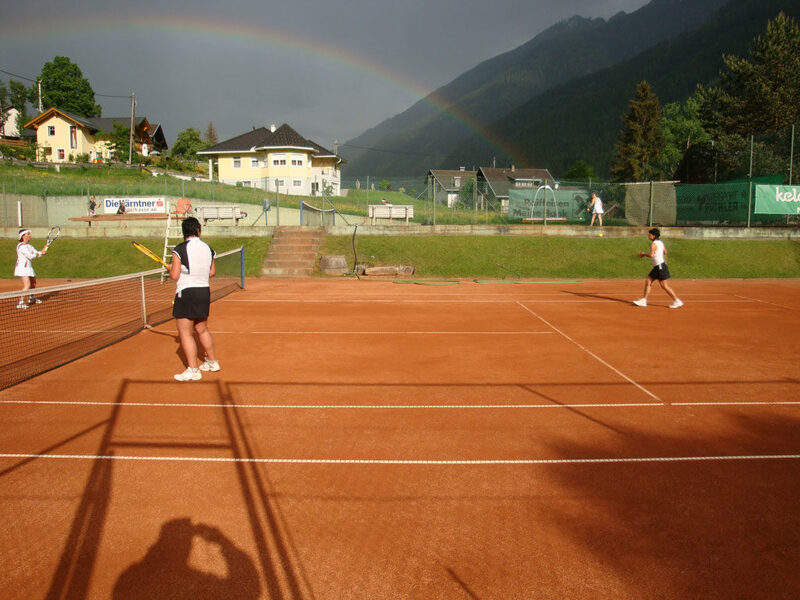 The season runs from 1st May until the middle of October and the facilities are open daily from 7:00 a.m. – 10:00 p.m. Court hire is € 10.—per session. A block of 5 costs € 20.–, a block of 10 costs € 45.–. To get in touch and for more information telephone +43 (0) 664 93 38 059. Just in after a strenuous hike or maybe you have spent the morning in the saddle on your mountain bike? Then some refreshment will certainly not go amiss. In Flattach’s outdoor pool you have a large swimming pool to cool down in and extensive lounger areas where you get to relax and unwind. 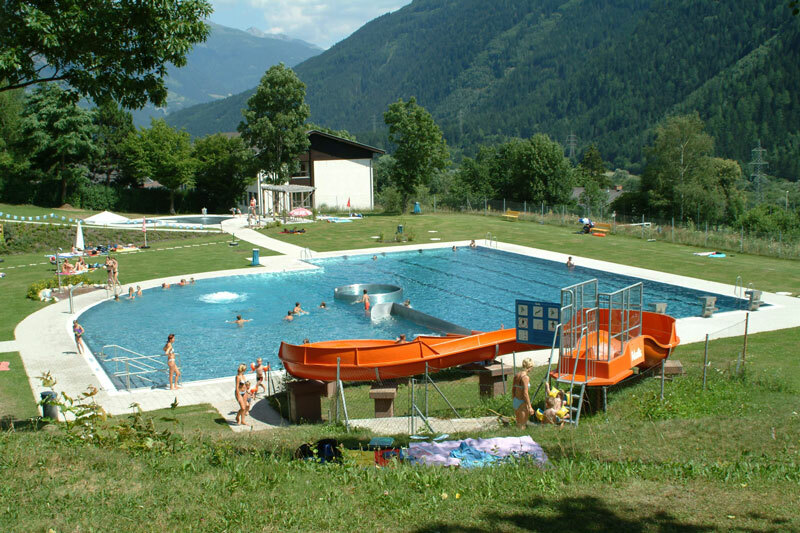 The kids can splash about in the kids’ pool or set new speed records on the 27 km water slide. When hunger and thirst start to kick in, enjoy various different snacks at the buffet. Two other pools are available as well – the adventure pool in Obervellach and Kolbnitz outdoor pool – just a short drive or bus ride away. 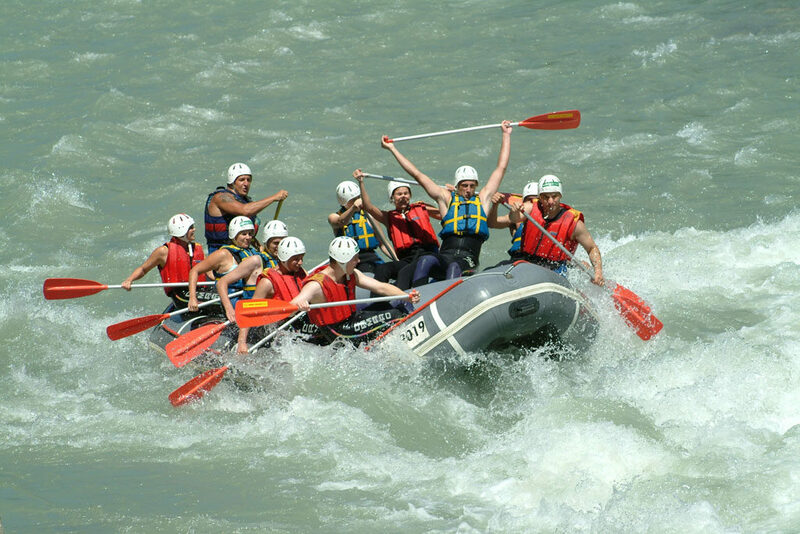 On the wild waters that whoosh down from the mountains and into the valley, there is a whole gamut of adventures to experience. After the snow and ice in the mountains have been melted by the sun, the water then makes its way into the valley. 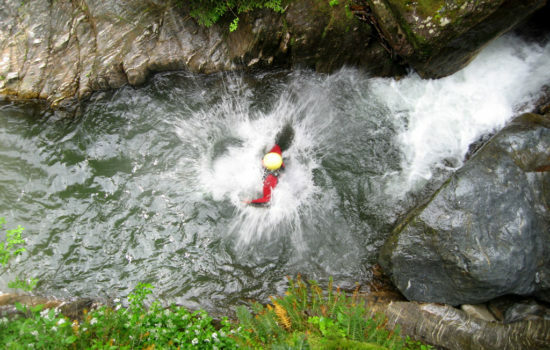 This creates numerous ravines and gorges that you ought to get to know a little better while canyoning. 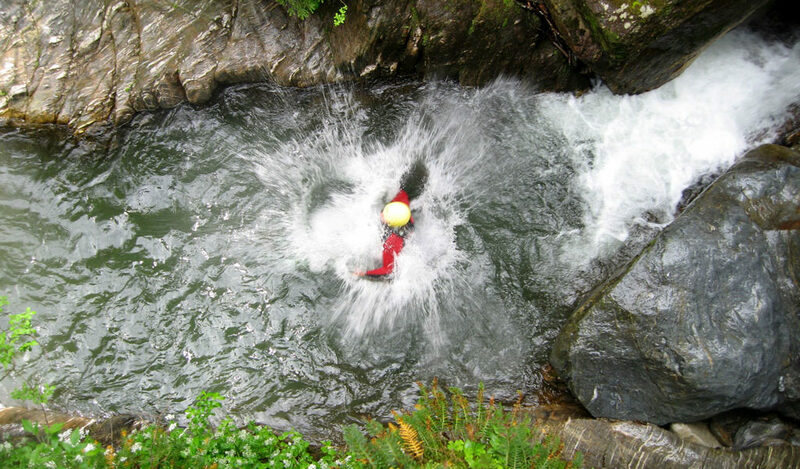 Experienced canyoning guides take you with them and kit you out with everything you need to enjoy exciting times on the wild waters. 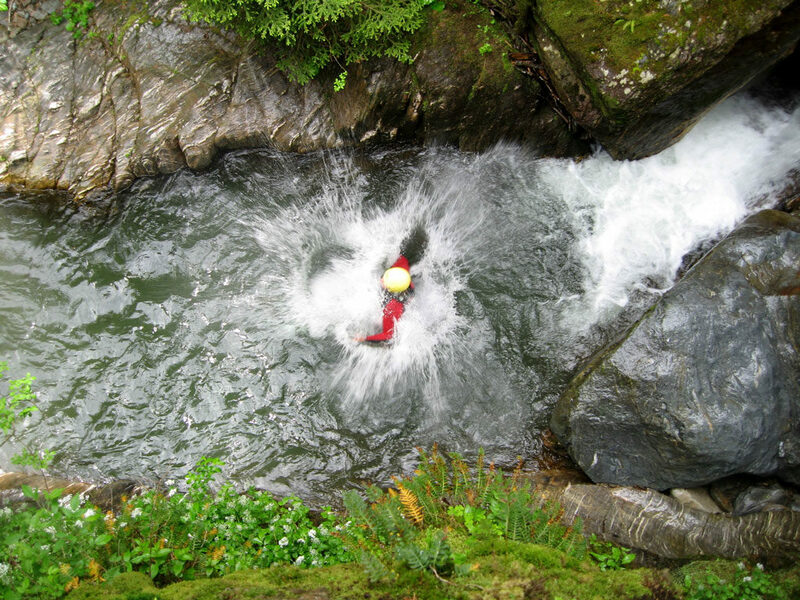 Small stages are tackled with “jumps”, while lofty terrain edges are abseiled down. And anyone who lets themselves in on this adventure, who is surefooted and has a head for heights, can look forward to adventure-packed excursions in these unique natural surroundings. As soon as the wild waters leave the straits of the ravines and gorges, they come together at the Möll. The River Möll is not only one of the cleanest waterbodies in the country, it is also very well-known in wild water circles. 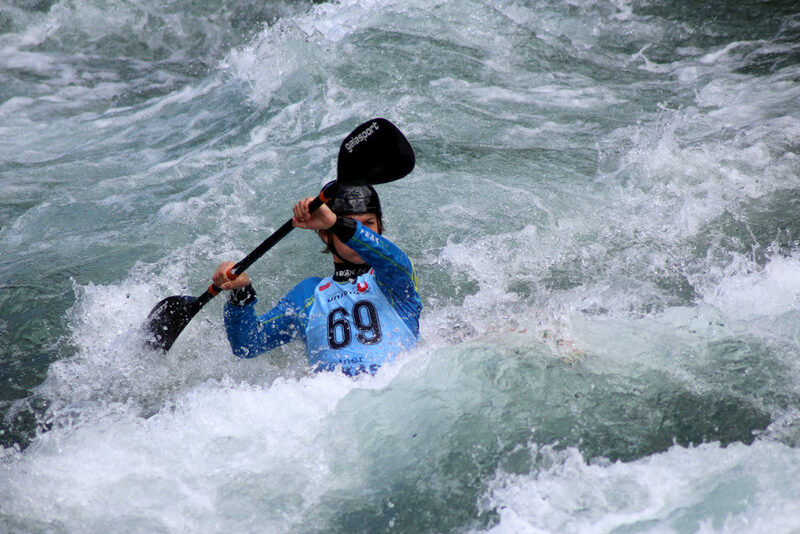 Rafting is one of the loveliest ways to tackle the Möll. 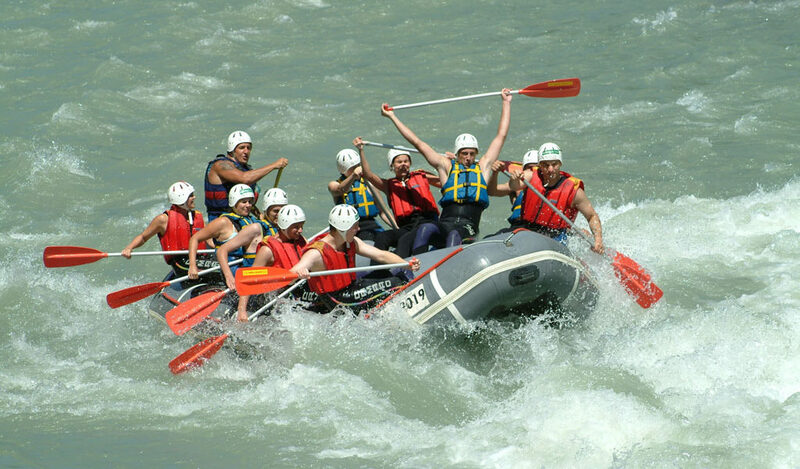 As a group experience or an excursion for all the family, experienced rafting guides take you with them and show you the beauty of our region from the river. Challenging sections in the river are overcome with some expertise and experience, and duly discussed at the ‘get-together’ afterwards. 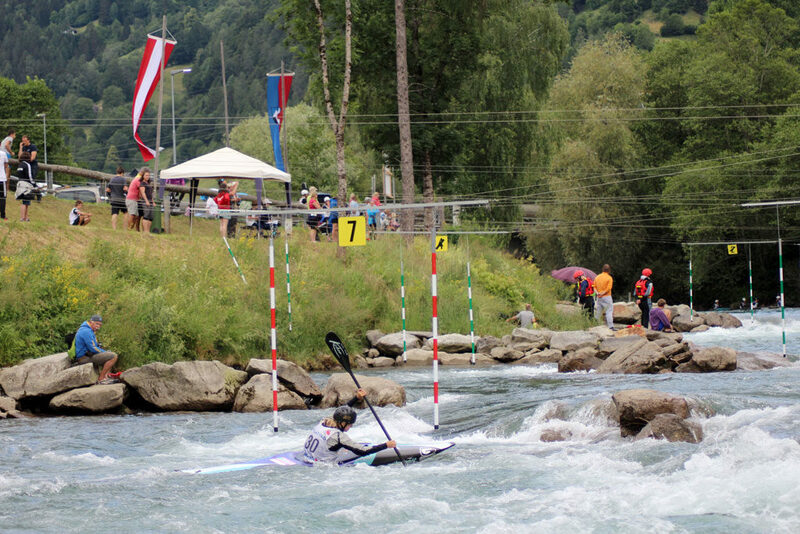 The Möll can also be quite a different experience – the unique Wildwasserarena in Flattach is well-known in wild water circles and was set up to cater for the needs of top-class athletes from across the globe. 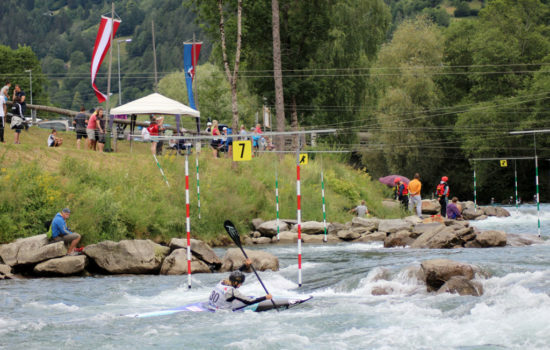 The Wildwasserarena incorporates several “lines” and an internationally renowned slalom kayak route, on which high calibre competitions are held. Anyone who wants to get some initial experience in this area can do a course and head out on guided tours through the Wildwasserarena. 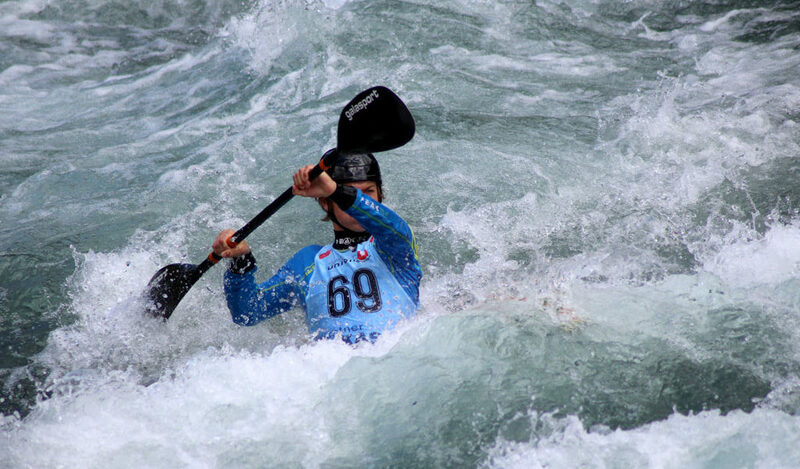 Away from pro sport, the Wildwasserarena provides a variety of fantastic fun and action sport options, with everyone able to get acquainted with the element of water in its wildest form. Don’t just want to laze around when you are on your summer holidays, but experience the lovely natural surroundings, sports, fun and activities? Then your needs are very well catered for in Flattach in the Mölltal and there are so many options for you to choose from. For more information on your stay, get in touch. Send us a no-obligation enquiry or call us on: +43 4785 615. We look forward to hearing from you!